Cultivation :: iAnthus Capital Holdings, Inc.
To ensure the highest quality control and the purest product, we have our own cultivation facilities in all markets in which we operate. Many are undergoing extensive upgrading and expansion. Our cultivation and processing facility in Lake Wales, Florida, sits on a 33-acre campus and is undergoing a major expansion, on the way to a full build-out of over 500,000 square feet. The expanded facility will include an 18,000-square-foot extraction lab with a commercial kitchen for edibles. In Massachusetts, in addition to our 41,000-square-foot facility in Fall River, our new 30,000-square-foot cultivation and processing facility in Holliston is capable of producing more than 2,600 kg of product annually. In Vermont, we have made significant upgrades to our 6,000-square-foot cultivation and processing facility in Brandon, including the addition of a commercial kitchen and an increase of grow space that will be able to support 200,000 grams of annual production. 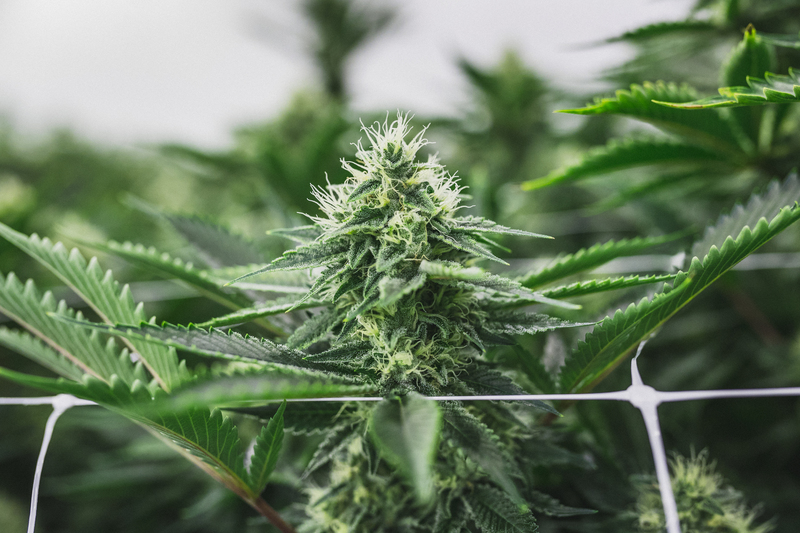 And we've recently begun construction on a 49,700-square-foot medical cannabis cultivation and processing facility, located in Warwick, New York. This operation will deploy the latest technology - including a unified program for environmental, irrigation and lighting controls - to enable perpetual harvesting. The result will be an estimated yearly production of 2,400 kg of medical cannabis.